Make sure that you're always prepared for that inevitable, unavoidable flat with the PRO Minipump Performance HV. Optimized for High Volume tire inflation, this compact aluminum hand pump is ideal for off-road riding. 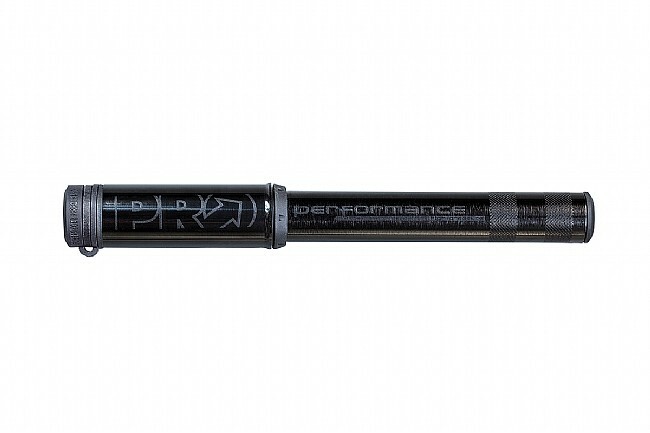 Featuring an efficient design that offers ample pumping action with an overlapping handle design, the PRO Minipump easily fits in a jersey pocket, or can be mounted to your frame with the included bottle mount.